Panda wielding his newfound powers of magnetism. Cartoon Network’s We Bare Bears is a show about a trio of talking bear brothers trying to live their best lives in the San Francisco Bay Area. And the series never shies away from the opportunity to infuse its characters’ lives with bursts of the fantastical—if only to remind us just how fantastically wild its premise is. 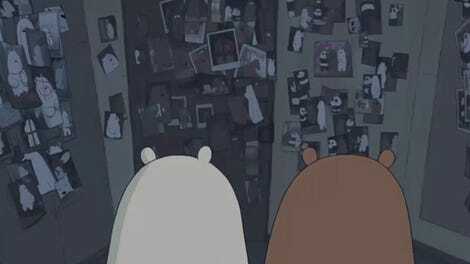 The episode “Braces” from We Bare Bears’ current season finds the brothers going to the dentist for their regular checkups, and while Grizz and Ice Bear’s teeth are in excellent condition, the same can’t quite be said for Panda. While Panda’s teeth are fine at the moment, his dentist explains that, without braces, his teeth will shift in the coming years until his mouth is a mangled mess. So, Panda begs the dentist to do whatever he must to preserve his smile and, and much to his dismay, he leaves the office sporting a full set of headgear. Ridiculous as Panda’s new braces make him look, his brothers understand that he needs them, but as the trio are walking back to their cave in the woods, Panda can’t help but be offended by the strangers on the street openly laughing at his predicament. In a fit of rage, Panda curses the metal wrapped around his head—and the emotional strain reveals that in addition to fixing his teeth, the braces have seemingly imbued him with the ability to manipulate magnetic forces. 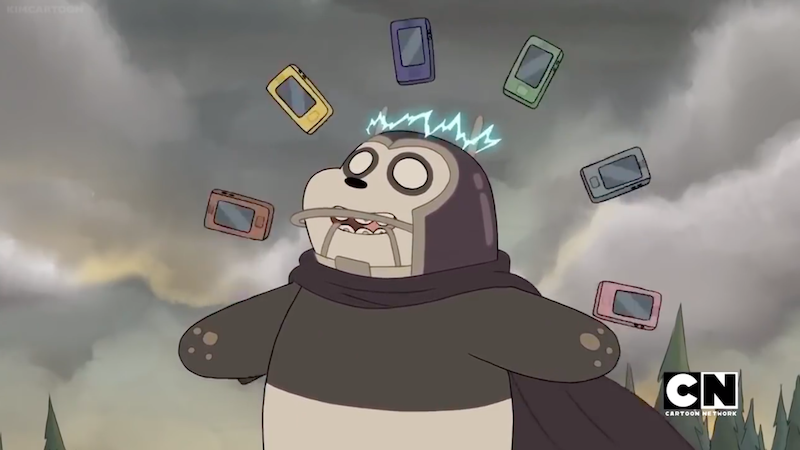 Panda’s turmoil is nothing compared to what Magneto’s been through in Marvel’s comics and films, but still, being teased about his braces is what causes him to begin exploring his newfound abilities and using them to express his feelings about the world. 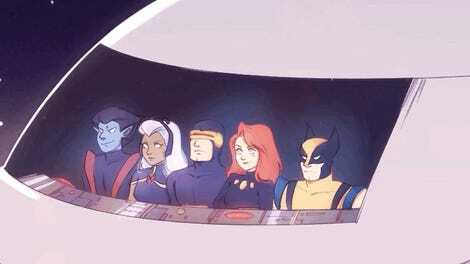 What begins as a few accidents caused by uncontrollable outbursts of his power quickly becomes something more akin to Jean Grey’s turn to madness in the Dark Phoenix Saga. If nobody will accept the new “Pandaro,” he decides, the only reasonable course of action is to destroy the world with a humongous meteor made of cell phones. The brothers’ plan to stop Pandaro involves a couple of charming nods to how Marvel’s various heroes have battled against Magneto over the years. Fittingly, by the end of the episode, you’re left with the distinct sense that, mad with power though he was, the panda does kinda have a point. Postal Apocalypse: How Can Marvel Update Magneto&apos;s Origin?